Choosing the best air conditioning unit can feel like a daunting task. After all, they are so many air conditioning units (and models) out there. 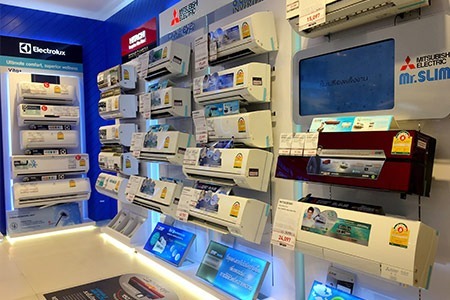 Information can be difficult to digest, which is why we started our blog – air conditioning units are the main focus of our blog articles, but we cover much more as well. So how do you choose air conditioning units and which one will you choose? The first thing you should focus on is what you need from an air conditioner. This will greatly help you narrow down your options and find the right fit. 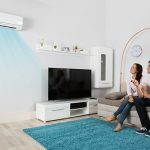 Next, you’ll want some information about the types of unit and installation – which we will discuss in more detail via our blog – home air conditioning installation, as you will read, is greatly determined by where you live and the type of house you live in. 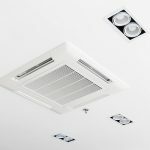 There are certain areas where the local council or body corporate is very strict on home air conditioning installation. In this case, a visit to the local office to check on what requirements need to be met before or during installation of the air conditioning unit is necessary. This will save you a lot of headache and unnecessary altercations with governing bodies. If you live in a historic neighbourhood or house, any enhancements or alterations to the home will probably require approval. 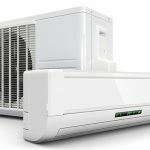 An AC professional will be able to come up with some creative ways to install the air conditioner in your home without violating council laws. The size of your home will determine the kind of AC system you choose. If you have a smaller home, studio apartment, open plan apartment or you just want to cool (or warm) sections of your home – such as the bedroom – then a split system or multi-split system will work well for you. 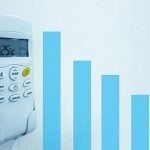 However, larger homes that require cooling (or warming) throughout the house may have to opt for a different, larger system. Proximity to your neighbours is another important consideration. It is important to ensure that the outside unit of your AC unit is not installed too close to your neighbour’s house – especially their bedrooms or lounge areas. Air conditioning manufacturers have over the years created quieter models, but you need to make sure there are no issues with the neighbours being kept awake by your AC. With that information in hand, you now have a pretty good idea of where to start. Remember, your cooling (or warming) needs will determine the size of the air condition unit you select. Smaller spaces use lower capacity systems while larger homes will require units with more capacity. The design of your home also matters. Houses with high ceilings need larger capacity AC units compared to houses with lower sized ceilings. Similarly, a house with more windows will require a higher capacity air conditioning unit because windows are responsible for at least 40% heat loss in a home. Lastly, are you looking for an air conditioning unit that just cools you in summer or one that will also keep you warm in winter? A reverse cycle air conditioning unit will do both of these things. It can keep you cool in the heat of summer, and provide warmth during those winter months. Once you start narrowing down your options, you will realise the task was not as tough as it looked. Sensus Air Conditioning & Electrical is on hand to help you discuss all of your options, and help you find an air conditioning unit that is right for you. Look out for more useful tips in our upcoming blog articles.